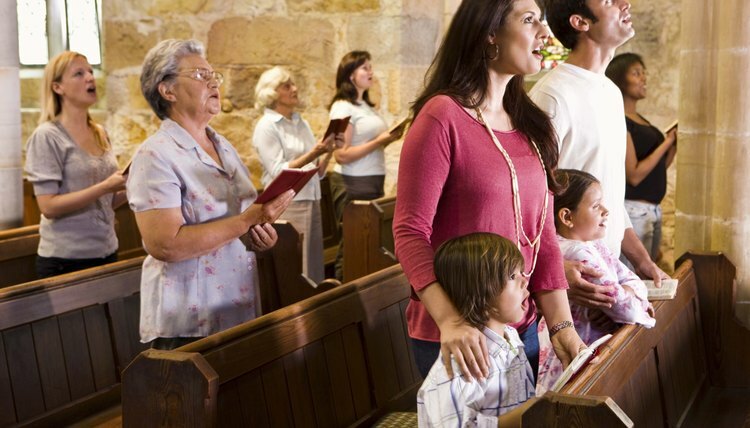 Some uses of copyrighted music by churches may also fall within the statutory exemption for fair use, a defense asserted after a copyright infringement suit has been filed. Courts balance four factors: the purpose of the use, the nature of the copyrighted work, the amount of that work that was used and the effect of that use on the future market value of the copyrighted work. Given that church use of worship songs is precisely the use contemplated by the copyright holder, obtaining a license is less risky than relying on the defense of fair use. United States copyright law grants legal protection to various creative works, including songs or lyrics. Under The Copyright Act of 1976, copyright holders have exclusive rights to reproduce their creations for a specific length of time. Those exclusive rights are limited by the doctrine of “fair use,” which allows for others to reproduce a work in whole or in part for use in a parody without the copyright holder’s permission, provided the parody meets certain criteria.